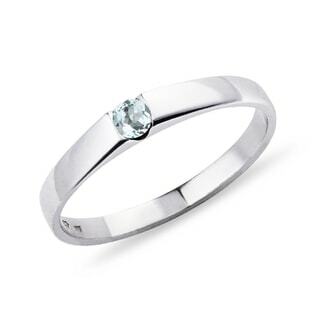 Icy aquamarine is a gemstone that truly captures the beauty of the open ocean and is a great alternative to topaz. 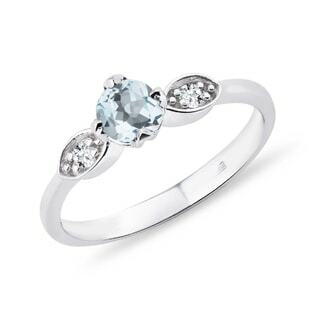 Its icy blue will bring out gorgeous hues in blue eyes and stunning tones in cool complexions. 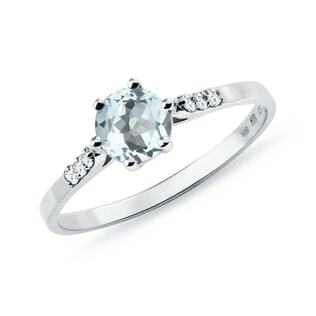 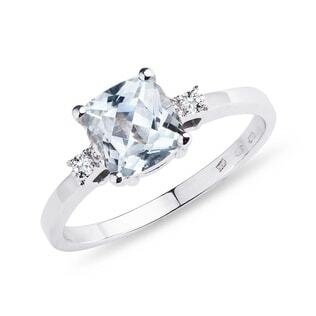 Try a square-cut stone for a simple, classic look or check out a HALO design, with the sparkle of the aquamarine set off by a halo of diamonds. 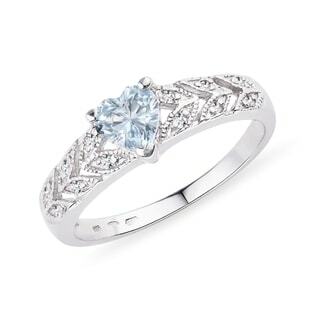 Aquamarine is especially gorgeous when set into white gold and will have you dreaming of white-sand coastlines and shimmering, blue horizons.